All of Castle International's holdings have made impressive headlines for their dedication, service, and competence but none of our companies have created continuous headlines like Castle MedFlight. Through our dedicated, unwavering, support to our fighting forces, partners, and most importantly patients we have rapidly become a leading name in austere medical evacuation services. 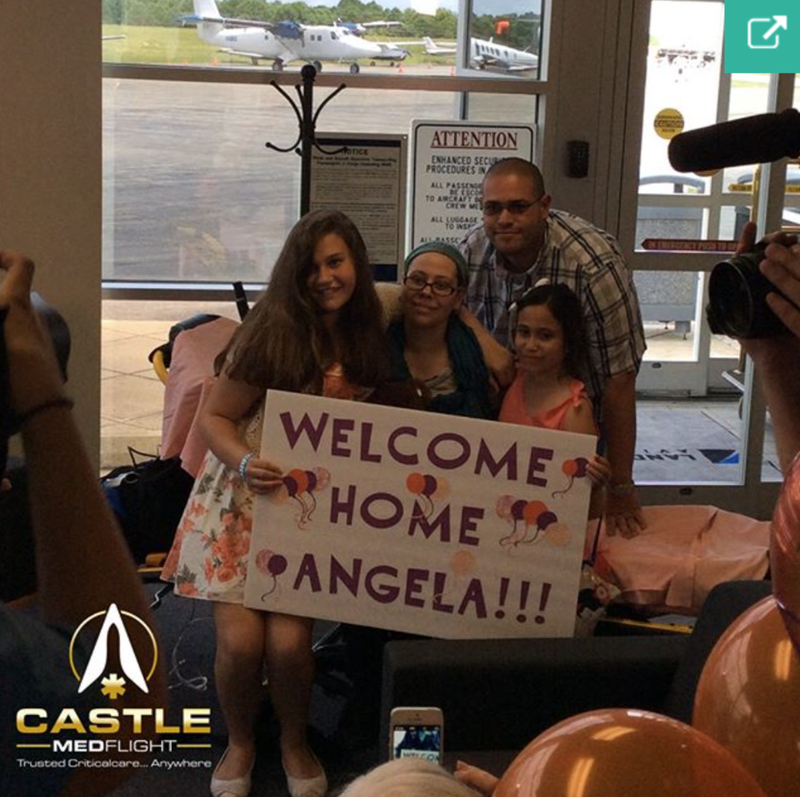 Since our inception in 2013 Castle MedFlight has made numerous headlines for our competence and unparalleled client support. We have completed numerous transports of critically ill cancer patients at little to no expense to the patient or family. We understand that on-going treatment and care are necessary parts of the recovery process and as such our patient care coordinators are always willing to go the extra mile to ensure that our clients make all of their treatments comfortably and safely. Castle MedFlight has also made headlines for their Neonatal and Pediatric Intensive Care transports. NICU / PICU patients are extremely delicate. Choosing a team that has the proper experience in transporting these critical patients is often the most difficult task for family members. Contact one of our Patient Care Coordinators today to find how Castle MedFlight is the difference in critical care transportation. Extracorporeal Membrane Oxygenation (ECMO) is another critical care specialty of Castle MedFlight. We have been at the leading edge of ECMO transports since our inception and our innovations in transport methods have continuously placed us at the forefront of the transport community. Daily our team members are constantly educating families, media outlets, and even our competition in how to safely complete these time sensitive transports. Often while organizing these flights internally, we find we are even having to educate other outside experts in our innovative advances made in the field to create safer medical practice in the most technically challenging transport a team may endeavor to undertake.